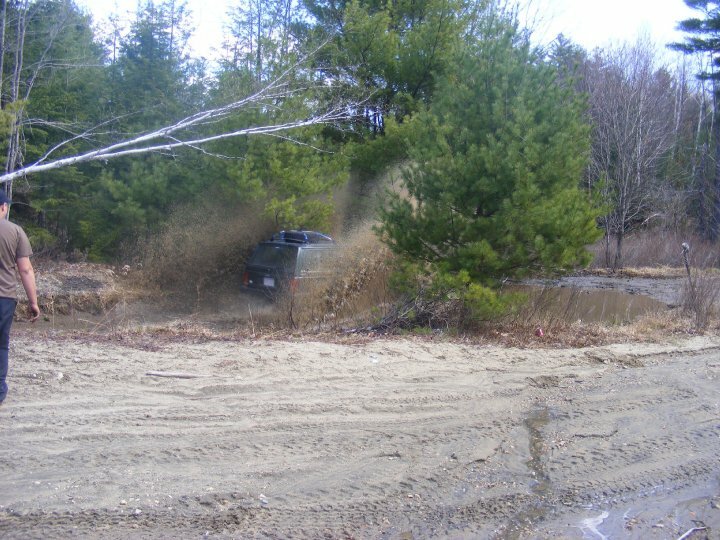 A Western Mass Jeep Group “Team Off Kilter” is looking for some manpower to help with the Wiley’s Road Clean Up. Joe Paul reports “As of right now, Wiley’s road clean up day is Sunday May 2nd, 10 AM.” They have a tire warehouse to take all the old tires, and Griff’s Rubbish to haul the trash, but could use some more man power and some jeeps to wheel with later. Any donations go towards paying to dispose of rubbish. The club and Joe would like to thank all of those who are already helping but would appreciate as much more help as they could get. Please pass this around even if you are not in this region and try to get them a great turn out! The location is Wiley’s Road in Athol MA, is off of Chestnut Hill AVE. Any question can be sent to projectsnorkel@yahoo.com or http://projectsnorkel.webs.com/. “We are a Western Mass Jeep Group. We all enjoy getting our jeeps MUDDY! Great group of Men, Woman and yes some children too! We participate in lots off family off roading trips, as well as some not so kid friendly trips too. We do not limit the group to Jeep Owners. Trucks are more than welcome. If this sounds like a group you would like to join, visit ProjectSnorkel.webs.com and click on the “Apply Button”.